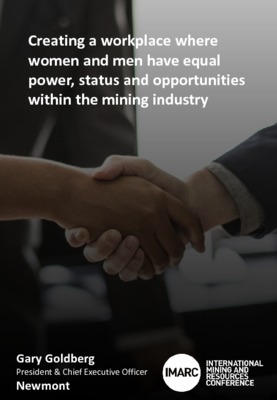 With the mining industry currently facing a critical skills shortage, a larger emphasis needs to be placed on attracting and engaging the next generation of leaders, says the Australasian Institute of Mining and Metallurgy (AusIMM) – founding partner of the International Mining and Resources Conference (IMARC). Mr Kovacevic cautions investors about Uranium ahead of the Mines and Money Asia in Hong Kong this April. With close to 80% of the reactors in the USA are over 30% old and the cost to shut them down being so punity, even with "planned" or "proposed" reactors being built, it is diffcult to see a serious long-term demand for Uranium.